You finished your first online course and you’ve run a successful pilot. You’ve made tweaks and improvements based on your first students’ feedback and now you’re ready to go big and show your course to the world. You’ve probably seen the gurus’ launches with their 100 joint venture partners, professional video trainings, and slick sales pages. 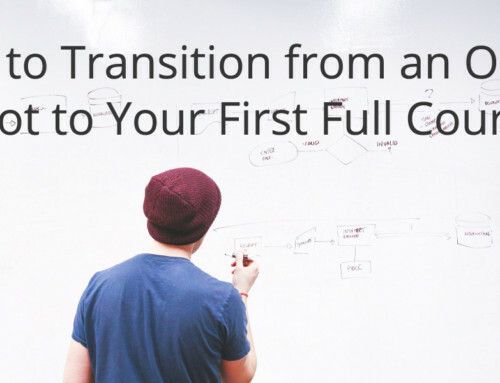 You start thinking about your next steps and realize it’s a huge undertaking. You’re not really sure what you should do — let alone how you’ll ever get it all done. Also, despite your successful pilot, you still fear the unknown glitches. You fear failure. Or maybe you even fear success! Well, don’t despair. There’s no need to recreate your own launch model from scratch. Even better, you don’t have to feel stuck in confusion and indecision forever. That’s because there’s an 8-step launch model that we teach here at Ruzuku. 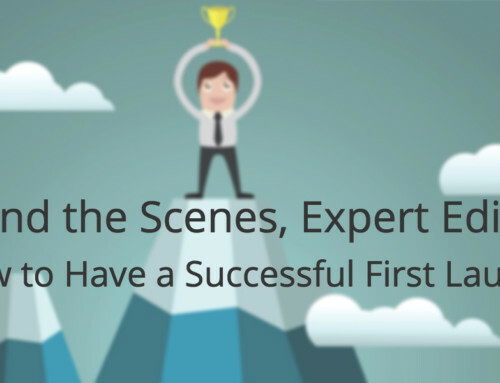 This post will cover the first three steps, helping you to lay your foundation for a successful and satisfying course launch. 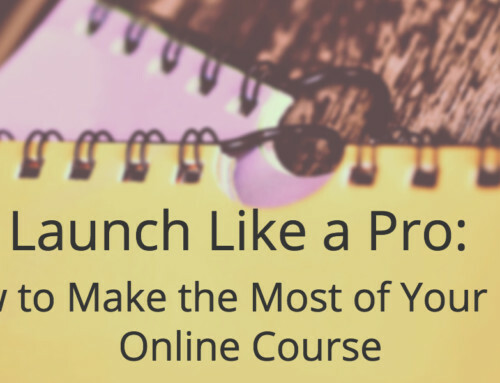 You want to get your online course out into the world, even if you don’t quite feel ready yet. You’ve created something amazing that’s really going to help your audience — and you know that they won’t get any benefits if you don’t get the course in front of them. 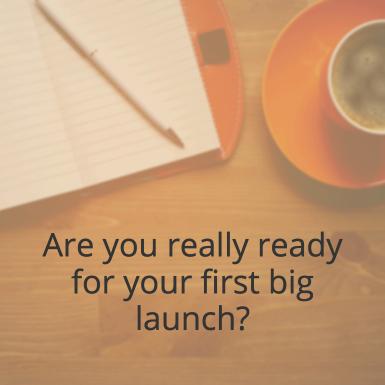 But before you get too far ahead of yourself, make sure that you’re really ready for your first big launch. We strongly recommend that every new course creator runs a pilot first, before attempting to launch for the first time. Why? Because a pilot allows you to test out the course with real students to make sure that it’s something people are interested in. It also helps you gather proof that you can deliver the outcome your course promises. Most importantly, the feedback you get from those first students helps you to make your first big launch as valuable to your audience as it can possibly be. Pilots are so powerful that even experienced online teachers run them to test new courses to see if they’ll fly. So if you’ve already run a successful pilot, then you’re probably ready to take your first steps toward a major course launch. If not, we suggest you skip this post and start here instead. Let’s look at the initial three steps to take as you are building the foundation for your first successful launch. These three steps not only help set you up for success — they will also make the rest of your launch easier and faster to pull together. The first step is to make sure that you really understand your audience on a deep level — both who they are and how they’re talking about the problem that you’ll help them solve. This research helps you to put yourself in your audience’s shoes so that you can craft your offer in a way they won’t be able to resist. Go back to your audience research and pull out any direct quote that talks about the problem your online course will help them solve. This could also be a good opportunity to do some additional research. Now that you know exactly what problem your course will solve (because you defined that in your pilot course), you can gather more information about the exact words your audience uses when they talk about it. 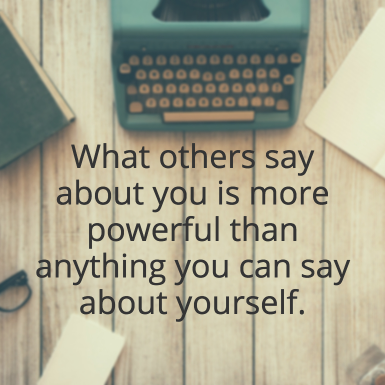 This could include the positive or negative ways people talk about their dreams, desires, fears, and frustrations — anything that’s directly related to the outcome they want from a solution like yours. By choosing and reiterating the words your audience uses to describe their problem, you will show that you understand them and they’ll be more likely to believe that you’re the one who can help. When you have more problem language than you think you could ever possibly use, you can start to pull examples to utilize in your launch marketing. And now that you have examples of the language you’ll use, you can move on to telling the story of how your course came to be. A launch story is simply the story – the history – of your course. A short, few paragraph narrative about how you made your way from your initial idea to this launch. Your launch story isn’t just a trifling detail that you can hastily throw together or skip over — it’s the part of your launch that’s designed to help you bond with your audience and help convince them you’re the person who can help. You’ll start by making it personal. You might think about your launch story like the origin of your favorite comic book character — what caused you to rise from the ashes of a terrible situation (the problem that you’re solving with the course)? How did that struggle help you to craft your course as the solution to that problem? How did your personal experience result in the expertise you now have? And, how did your expertise and knowledge come together to help you see the need for your course? 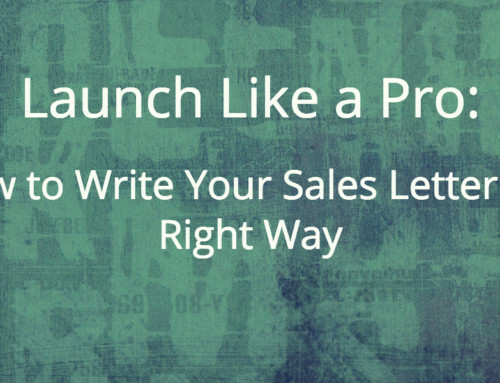 Your launch story is your opportunity to prove your commitment, expertise, and passion for your topic. Let your personality shine. Show that you’re a real person behind their computer screen. Most importantly, be very clear about how your expertise and experience benefits your students. Steve Kamb of Nerd Fitness has one of the best current examples of a fun and compelling origin story. He exercised for years without knowing what he was doing, and got zero results. It wasn’t until he turned his life – and his fitness – into a video game that he broke through and found his calling. Now he’s the rebel leader of an audience of almost 300,000. Aided by his origin story, Steve helps his audience of desk jockeys, nerds, and average Joes level up their lives, every single day. It’s easy to fall into the trap of listing out the features of your course and calling it a day. But do your best to resist that temptation. Instead, focus on how those features will create a positive impact for the students who take your online course. Results, in other words. That’s what students buy. Encourage them and assure them it’s achievable. This progression helps to show that you understand their frustrations with where they are right now. It also gives them a glimpse of what life can be like if they join your course. Social proof is another very important piece of your launch story. It helps your students believe that your course will work for them. People will be skeptical of your offer at first. It’s human nature. Chances are that they have tried at least once before to solve their problem, with disappointing results. It’s likely that you aren’t the first person who has promised to solve it for them. So you need to show them proof that your solution works where others don’t. Do you have testimonials from other customers? You might have asked your pilot students to write a testimonial for you, or some of your one-on-one clients may have given you written or video testimonials after successfully working with you. 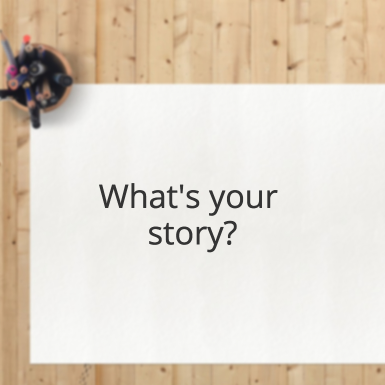 However you can get them, start weaving your students’ and clients’ stories into your own launch story — because what others say about you is more powerful than anything you can say about yourself. But what if you’re just getting started and you don’t have many testimonials? Build more credibility and authority by using the story of someone who succeeded using the approach you’ll be teaching. Even though this person didn’t learn it from you, the method works and you can use their positive experience to supplement your course’s social proof. Sandra is just getting started as a nutrition coach and she has only worked with 2 one-on-one clients so far. She ran a small pilot with five people and got a testimonial from one of the participants. She doesn’t feel like the three testimonials is quite enough, but she became a certified coach through a nationally recognized organization. Sandra could use the story of the successes of other coaches who completed the coaching program for social proof during her first course launch. Once you have your testimonials squared away, start to integrate them into your launch story. Each time you make a claim, use a testimonial or some other form of proof to support it. Now it’s time to do your final prep work — making sure that you understand your value proposition. You can spend all your time, money, and effort getting your marketing message in front of as many people as possible, but if you don’t give them convincing reasons to take action you’re going to miss out on sales. Your value proposition helps your audience understand why they should pay attention to you and buy what you’re selling. 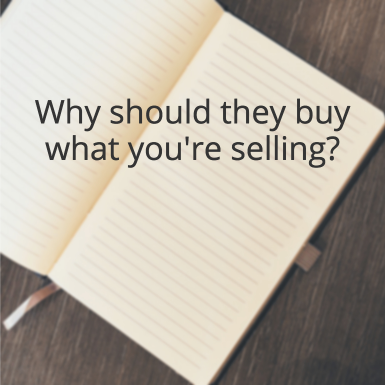 You’ll look at two things when determining your value proposition. You’re not only selling a course — you’re selling everything your potential students will benefit from when they complete the course. So what’s the result you’re promising worth to your students? For example, a car isn’t just a shiny way to get from point A to point B. It also gives you the freedom and convenience to not have to rely on public transportation to get around. Make a list of everything that your students will find beneficial — include any special skills that you bring to the table as the teacher or any special features of your course. Do you have any special training that will boost your status as an expert? Do you have twenty years of experience working in your field? Does your course feature any one-on-one or group coaching with you? How much do your customers want this feature? Do they not really care, find it interesting, or feel like they must have it? How easily can they find it somewhere else? Are the resources or information easy to find or will it take some work? Do some of your competitors offer these same features or resources, or are you the only one who can provide them? How easily can you prove you can deliver? Do you only have your word, do you have something to back up your proof, or do you have indisputable proof? This might range from your personal experience or testimonials from happy customers all the way to scientific studies that back up your claims. Most people get this wrong, or don’t realize that it’s important. While your estimation of worth describes your online course’s value, the “show, don’t tell” aspect gives people a reason to believe that your offerings are as valuable as you say they are. Be specific. People don’t like – and tend to disbelieve – vague claims. Starting with a huge vague claim makes people suspicious right from the start. For example, “lose 5 pounds in 4 weeks” is far more believable – and compelling – than the vague claim “lose weight fast”. Show proof. Your testimonials will come in handy here. If you don’t have many testimonials, is there a case study that proves your claims? Starting with proof creates an expectation that you’re telling the truth. Make a guarantee. If you don’t believe strongly enough that you can deliver results, why would anyone else? Hat tip to Peter Sandeen for the explanation of value proposition in this section. Congratulations! You’ve set the foundation for a profitable first launch. Are you ready for your first launch? It can be scary, thinking about putting your first full course out there. There’s so much to do, and so many moving parts that can potentially slip through the cracks. And while it can be overwhelming to try to figure out if you’re ready for a launch, following the steps in this post will put you on solid ground to move forward. Instead of thinking that you might launch your course someday, now you’re ready to build on the foundation you laid down and get your course out into the world in a bigger way. 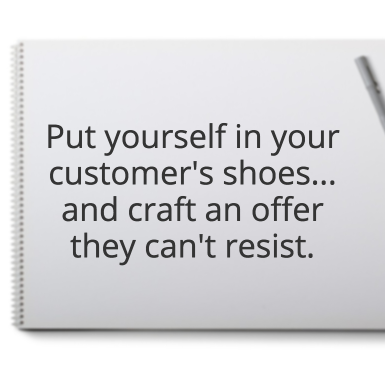 So pull together your customer research, craft your launch story, and hammer out your value proposition. It’s all completely doable with the information you have now. Over the next month we’ll tackle everything else you need to know to build out your first successful course launch, so stay tuned. Are you ready for your first course launch? If not, what’s holding you back? Let us know in the comments! Jessica is the Blog Editor and Content Writer at Ruzuku.